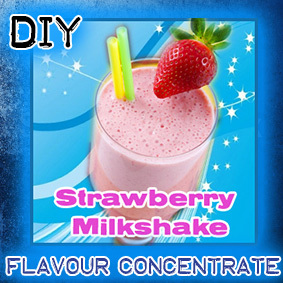 Sit back and enjoy the sweet creamy Strawberry Milkshake vape, just like the ones from that famous restaurant that insists you will be loving it! 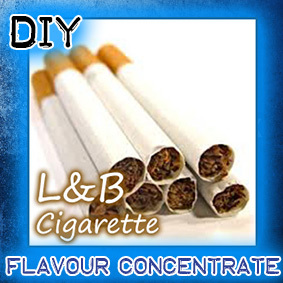 Concentrated flavouring for DIY E liquids to be mixed at a ratio of 15-20% depending on personal preference. 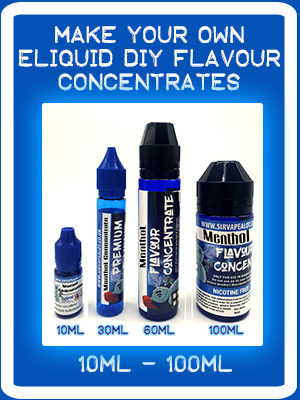 The 60ml and 100ml Bottles are fitted with removable nibs so you can unscrew them to put a needle straight inside if this is prefered. 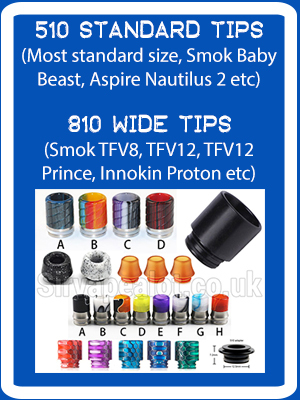 Steeping is personal preference most sweet/ cake flavours do benefit from steeping. 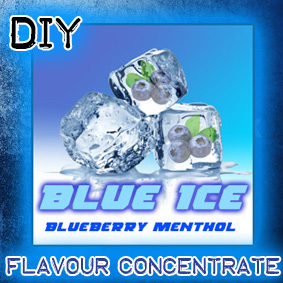 Our fruit and menthol flavours are good to go straight away, but oxidising the liquid over a few days will help improve the flavour. To steep your mixes give them a good shake, let some oxygen in and let them sit for a few days. 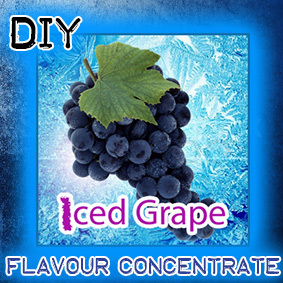 This is not intended to be vaped on its own. 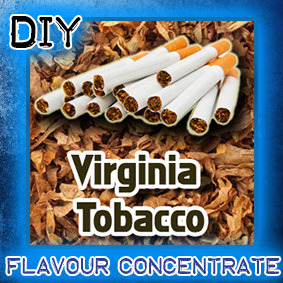 These concentrates are for personal use and not to be used for commercial purposes.